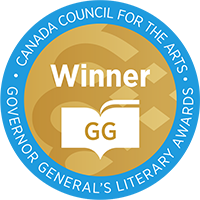 The Governor General's Literary Award: Young People’s Literature – Illustrated Books is awarded annually to an author and an illustrator for a children's book written in English. 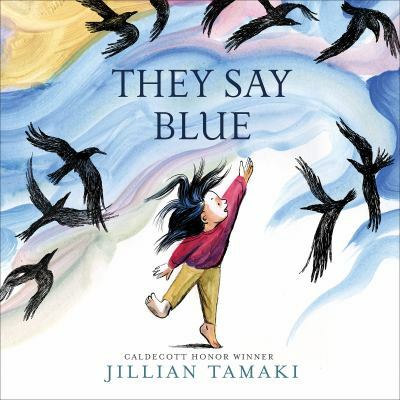 A young girl contemplates colours in the world and beyond what she can see with her eyes. 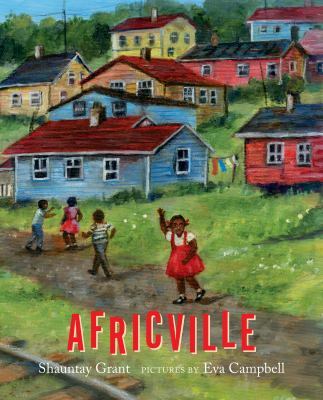 When a young girl visits the site of Africville, in Halifax, Nova Scotia, the stories she's heard from her family come to mind. A counting book and so much more, from the incomparable Werner Zimmermann. 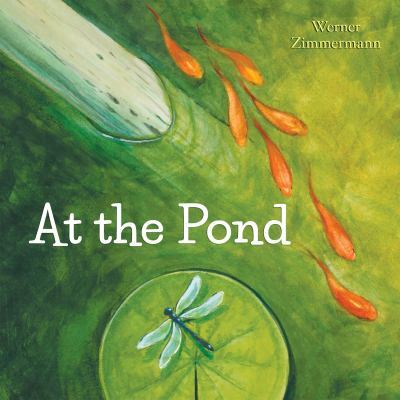 The book was inspired by Werner's granddaughter, who was fascinated by his goldfish pond. 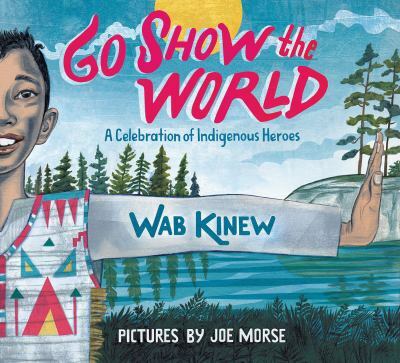 Celebrating the stories of Indigenous people throughout time, Wab Kinew has created a powerful rap song, the lyrics of which are the basis for the text in this beautiful picture book, illustrated by the acclaimed Joe Morse. 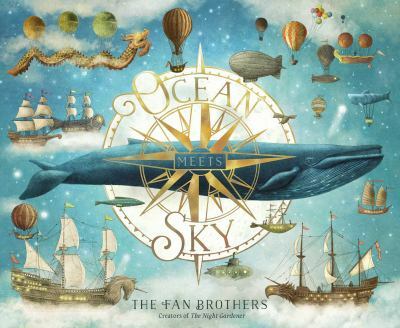 A little boy builds a ship to honor his late grandfather and sets sail for the magical place where ocean meets sky from his grandfather's stories.